geetanjali is using Smore newsletters to spread the word online. 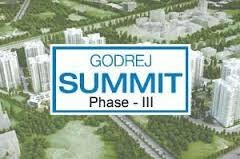 Pleased to inform that 3/4 bhk apartments & penthouses are available in newly launched phase III of Godrej Summit, sector 104, Gurgaon. Eleven elegantly designed high rise towers with luxurious 2, 3, 4 bedroom residences and penthouses. 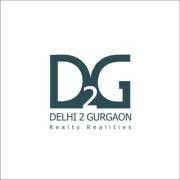 20 minutes’ drive from IGI airport. Bus stand, railway station and proposed metro are close by too. Please let us know in case you have any queries.